Re:develop has a mission to make an amazing and memorable day for everyone, from the speakers, the food, to the evening. Here are the sponsors that will help make that happen. Electropages Media is an international agency. We house many brands, but have just one mission: to provide the electronics industry with the very latest media and digital technology. Website coming soon. Hays Digital Technology provides permanent and contract recruitment solutions to native digital organisations and traditional businesses embracing digital transformation. Our core expertise is in the areas of development, data and advanced analytics and cyber security. By facilitating the perfect match between people and organisations, Hays Digital Technology allows businesses to grow competitive advantage and provides professionals with exciting opportunities to advance their careers. Watch our latest Digital Technology video. Since 2003, Krystal has been providing outstanding UK-based hosting on all our SSD-based servers. We’ve utilised our experience to create the perfect web hosting platform for your website. Our purpose is to provide a better way of hosting to customers that want an honest, reliable and personal experience and we back this up with a 60-day money back guarantee. Over the last 15 years our unique approach to business has won us a reputation for excellence and a loyal following. The Video Club is under the umbrella of multi award winning Treehouse Digital - a Bafta & Oscar qualified film company from Bournemouth. In May 2018 they launched The Video Club, a video service that takes the hassle out of creating regular video content for your business. With regular & data driven video at the forefront of marketing trends in 2018/19 there is a huge opportunity for businesses to create video content that engages and converts its audience. With a unique offering The Video Club has taken the market by storm, helping businesses create quality videos in a cost effective way. We started Rarely Impossible to help professionals harness the power of technology to change their world. After years of tinkering and adjusting, we’ve developed an approach that defies limitations. 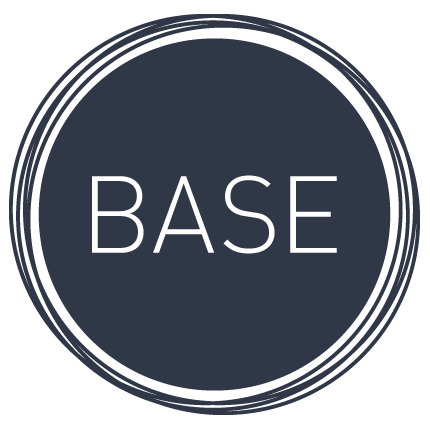 Founded in 2008, Base is a digital technology group with a focus on app-based products and services for smart cities. We help organisations to innovate with websites, mobile apps, IoT and wearables, by providing the delivery capability to turn ideas into products and services that transform the towns and cities in which we live. We're a UK-based software development & interface services company. We specialise in creating websites & applications using Ruby and Rails. We make fast & reliable solutions to real world problems. Check out some of our products — DeployHQ, Natterly and Codebase.